This course offers exclusive training to improve the skills of applicants wanting to pass the competency based interview. This comprehensive online course is the only training available within the UK. It covers how you will be assessed, how to match the core competencies, sample interview questions and how to score high marks. 3. 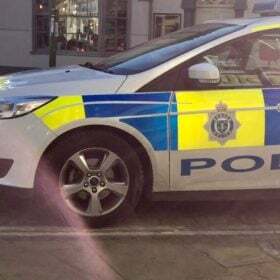 The module is very easy to follow and will provide you with an in-depth tutorial on how to pass the police officer assessment centre interview. During the first section of the online course, your tutor will provide you with an in-depth explanation as to how you will be assessed during the interview. You will learn about the core competencies and how the interview panel will assess you during the interview. You will learn how to match each of the assessable areas during each stage of the interview. During the second part of your course, your tutor will provide you with insider tips and advice on how to match the assessable core competencies. He will teach you a new and unique way of ensuring that you achieve top marks during every question. This part of the course is essential to your success! During this stage of the course, your tutor will provide you with sample interview questions. Not only that, but he will also provide you with sample answers to those questions. This will assist you greatly in your preparation by demonstrating the type of response you are required to give. Your tutor is highly experienced in the area of core competency interviews, and you will find his coaching and guidance crucial in your development. 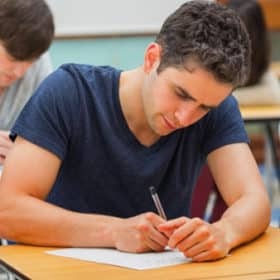 During the final stage of the course, the tutor will run through a number of extremely important insider tips on how to pass the interview with flying colours. 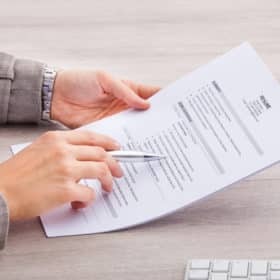 It is very important that you understand how to match each of the assessable core competencies before you go to the interview, and this section of the course will teach you exactly how to do just that. 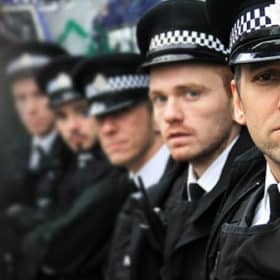 This exclusive online police officer interview training course will give you unlimited access to the most comprehensive training package available! 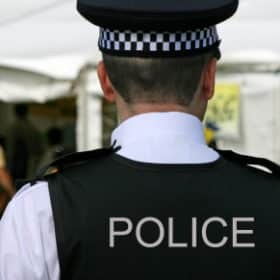 You will have access to the course for 365 days a year so that you can re-visit each module time and time again until you are fully confident and ready for your police officer interview. 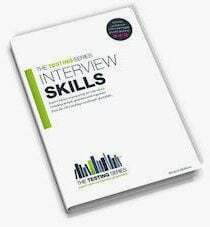 Once you have made your purchase, you will receive by email a 150-page comprehensive ‘Interview Skills’ training guide. This guide has been written by the UK’s leading recruitment experts. It contains answers to 50 sample interview questions, including tips on how to answer the questions. As soon as you have placed your order, you will receive a download link where you can obtain this invaluable guide. You will be able to view the course 365 days a year, and you can come back to it as many times as you wish. 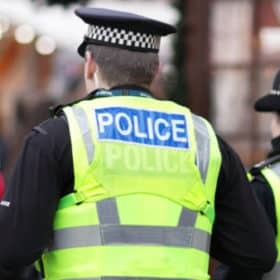 This online training course is perfect for anyone who has aspirations of becoming a police officer. Whether you have yet to apply, or you already have a date for your interview, this course will prepare you fully for the challenges that lie ahead. 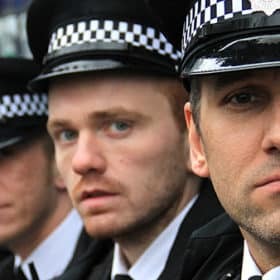 I have specifically developed this course to put you head and shoulders above the competition when you attend the police officer interview.